This is volume one of three on close up with the 'Kid from Brooklyn' Magicomedian, George Schindler. A highly recommended series of recordings packed with useful performing advice, the psychology of close up plus a great number of practical routines that are so clearly described that you will be able to learn them from the audio recording and include them in your own programme. 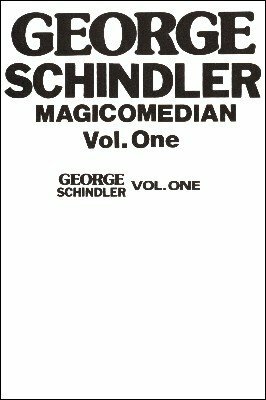 Volume one describes a number of effective coin and card routines as well as personal tidbits from Schindler's life as a magician. This is a licensed reproduction of the famous Magicassette and MagiCD series created by Martin Breese - now owned by Lybrary.com.